The trooper was shot while conducting a traffic stop on US 701 near Sellers Town Road, around 12:15 a.m. The trooper was rushed to the hospital where he died. COLUMBUS COUNTY, N.C. — A North Carolina State Highway Patrol (NCSHP) trooper died after being shot during a traffic stop early Wednesday, Highway Patrol confirmed. Trooper Kevin K. Conner was an 11-year veteran. 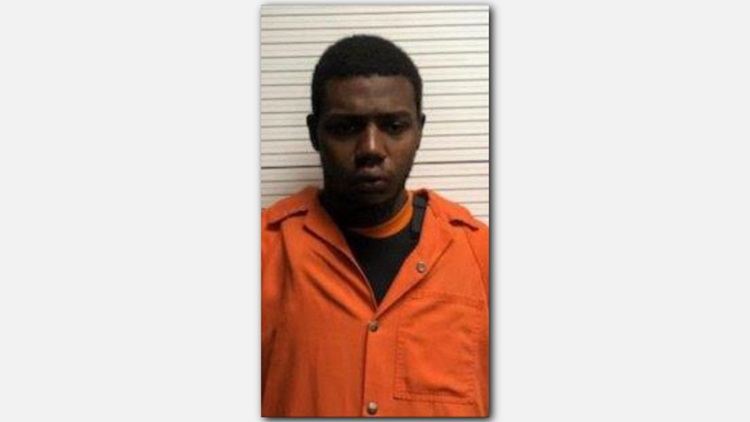 He was shot while conducting a traffic stop on US 701 near Sellers Town Road, around 12:15 a.m. in Columbus County. Trooper Conner was rushed to the hospital where he died. Investigators say he pulled over a pick up truck and as he approached it, driver Raheem Cole Dashanell Davis fired several shots hitting Trooper Conner. Davis, 20, was charged with First Degree Murder. Davis sped from the scene and then jumped and ran on foot after the truck was disabled during a short pursuit by law enforcement. He was taken into custody after an extensive search. Davis has a Chadbourn, NC address. "The tragic loss of Trooper Kevin Conner of the NC State Highway Patrol weighs heavily on our hearts. We are forever grateful for his devoted service and selfless commitment to protecting the people of North Carolina. Our prayers are with his family and friends and his colleagues in law enforcement." This is a developing story. Please keep checking WFMY News 2 for updates as more information becomes available. This is the second NCSHP trooper killed in the line of duty this year. In May Trooper Samuel Bullard was killed after crashing during a traffic pursuit. Trooper Bullard was 24. RELATED | Surry County Trooper Dies in Fiery Wreck on I-77 South in Yadkin Co.